Members can treat their guests to the Members Dining Room or Jim Stynes Grill at an event, sample cafes and bars, or enjoy a weekday sojourn to the Committee Room. With numerous bars, dining rooms and cafes, there is something for everyone. Facilities are available on a walk-up basis, except the Members Dining Room and Jim Stynes Grill, where bookings must be made (refer below table). 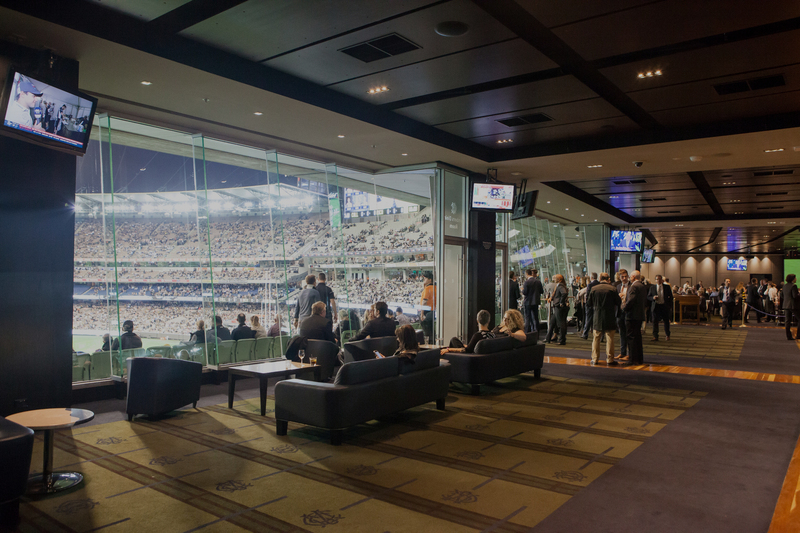 One of the lesser-known benefits of being an MCC member is the opportunity to avail yourself and guests of the function and dining facilities on offer at the MCG on non-match days. Members can book fabulous locations such as the Members Dining Room, Long Room or Bullring Bar for private functions with a touch of class. Please note that use of the Long Room for private functions requires approval from the MCC Committee. An excellent a la carte luncheon is served in the Committee Room on Level 2 of the Members Reserve, adjacent to the Long Room, on all weekday non-event days.